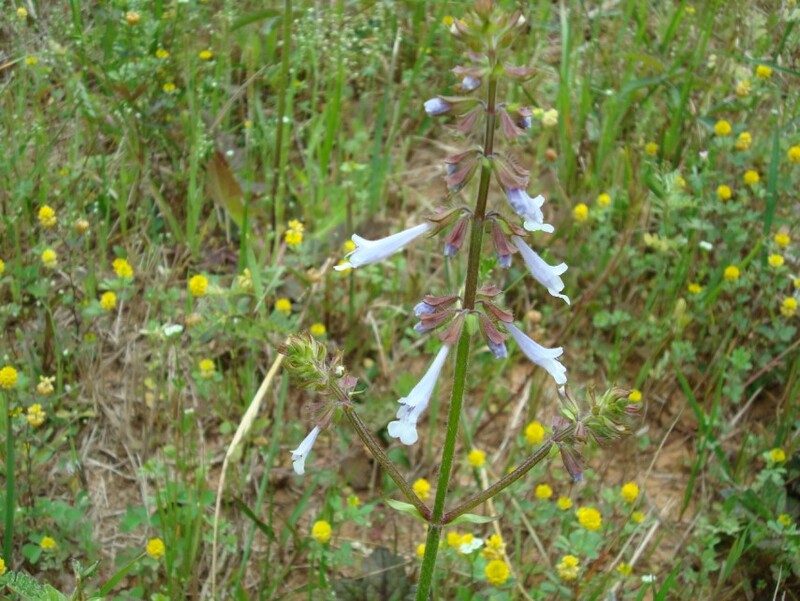 Lyre-leaf Sage is a member of the Mint family. 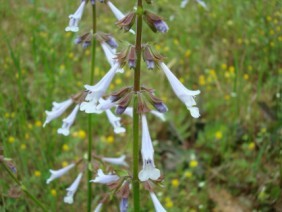 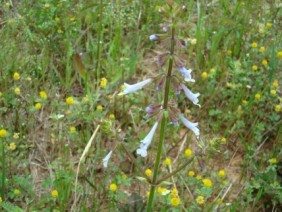 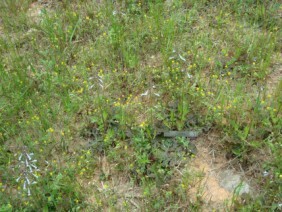 It is very common along roads and in pastures or sandy woods. 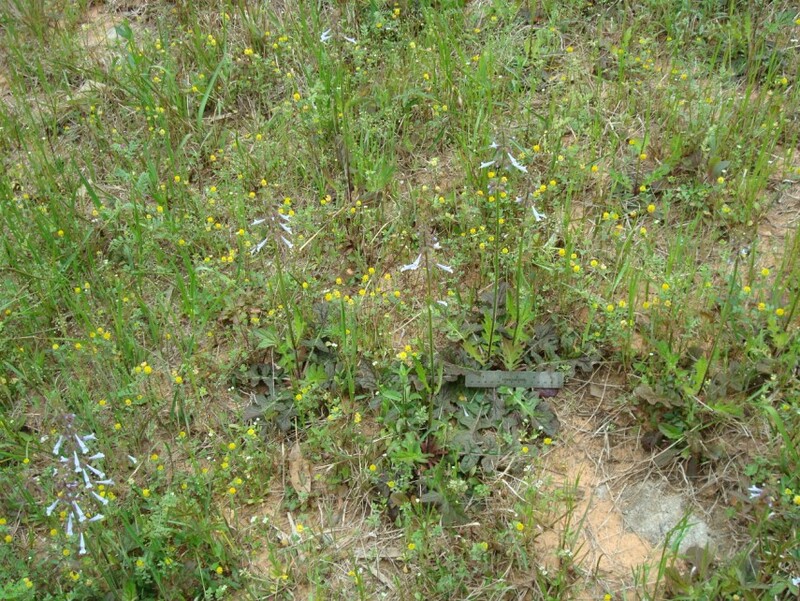 Substantial colonies can make an impressive show when the plants flower. 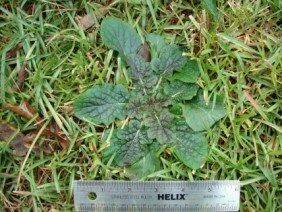 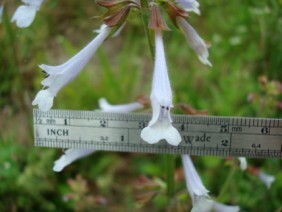 For most of the year only the basal leaves are present. 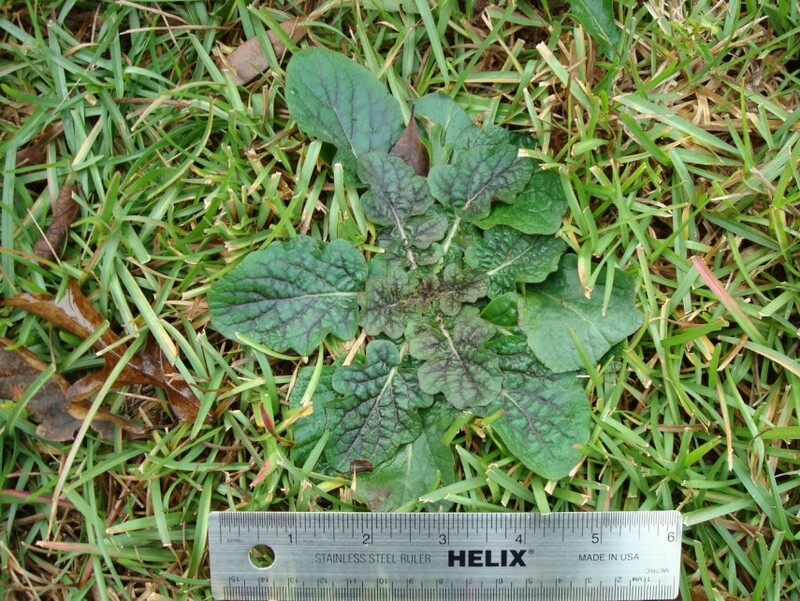 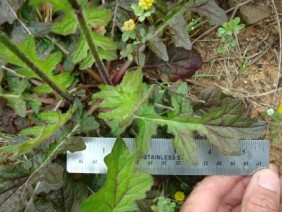 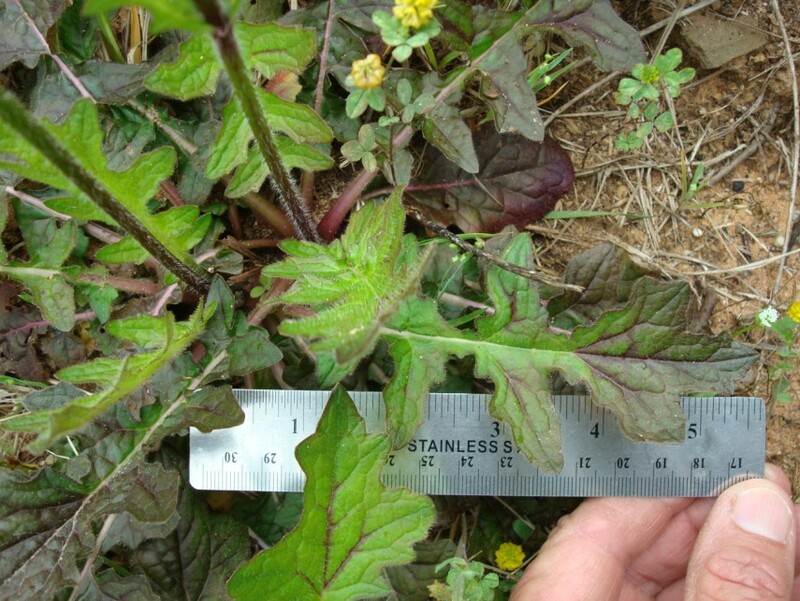 The basal leaves were photographed in December: the flowering plants in late March.